Welcome back everyone to our second winter/spring storytime session! This week we will have a storytime about dogs. There are a lot of books out there about dogs it was so hard to decide but I decided to do some funny ones. Book –Katie Loves the Kittens – by John Himmelman- When Sara Ann brings home three kittens, Katie the dog’s enthusiasm frightens the kittens away, until she learns that quiet patience is needed to begin a friendship. 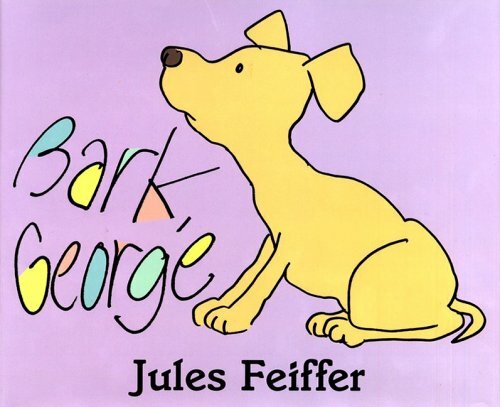 Book – Bark George – Jules Feiffer – A funny book about a dog who makes animal sounds when he is supposed to bark. 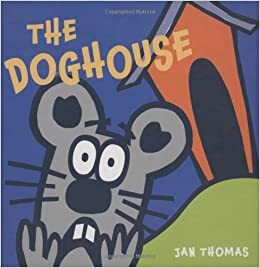 Book – The Doghouse by Jan Thomas – Mouse, Pig, Cow, and Duck are playing a carefree game of ball when (horror of horrors!) their ball gets kicked into . . . THE DOGHOUSE. Who will risk a run-in with scary Dog to get it back. 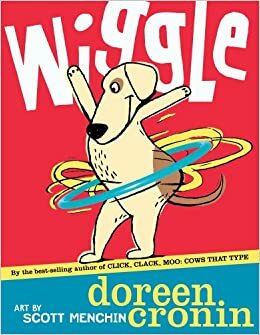 Book – Wiggle – by Doreen Cronin -Rhyming text describes the many ways to wiggle. Time for Twos – 2/12/15 – I Love You! Happy Valentine’s Day! This week we celebrate the friends and family that we love – the people who make us feel special and cared for. 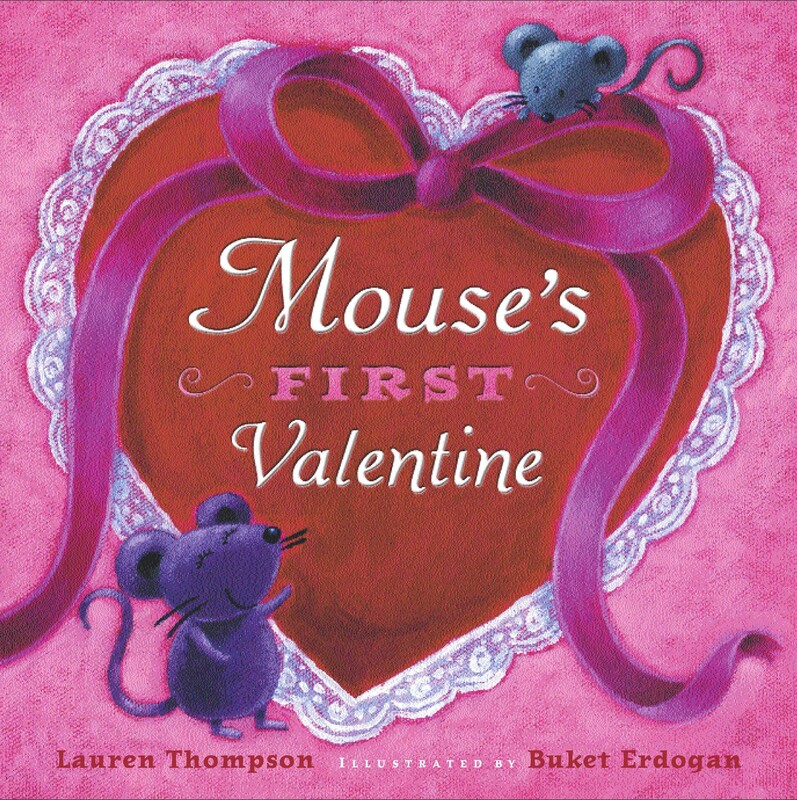 Mouse’s First Valentine (Thompson) – Mouse’s sister is making something special – what could it be? 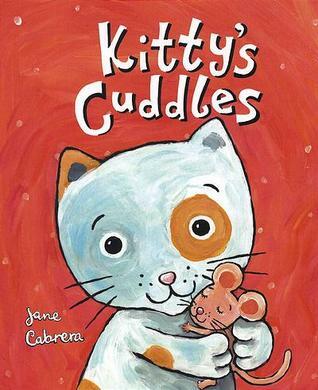 Kitty’s Cuddles (Cabrera) – Kitty learns how many different animals cuddle. Which one is his favorite? When I jump, jump, jump! It makes me want to give you a hug or two (Hug child or yourself). My kids grew up with Barney, and his “I Love You” song has become infamous! There’s no mystery why – the simple song gently affirms affection. 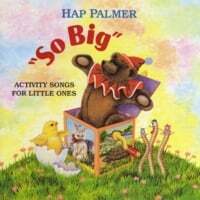 This song was always a bedtime favorite at my house. Lots of Valentine’s activities on Pinterest, including some great snacks! This week is my last week doing storytime at the Allentown Public Library. I’ve accepted a position at another library, where I will be be overseeing the entire Youth Services program. I feel so lucky to have met so many great families here at the Allentown Public Library – I will miss you all! Lapsit Storytime – 2/12/15 – I Love you! 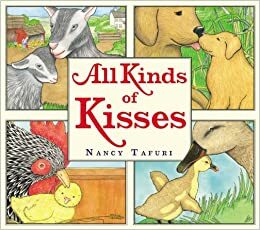 All Kinds of Kisses (Tafuri) – Different mommy and baby farm animals share kisses and affection. Tafuri’s gentle illustrations appeal to both babies and parents. 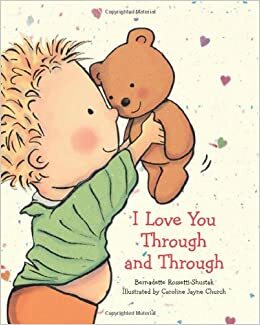 I Love You Through and Through (Rossetti-Shustak) – Rhyming story about unconditional love featuring a toddler and his teddy bear. Family Storytime – 2/11/15 – Love! 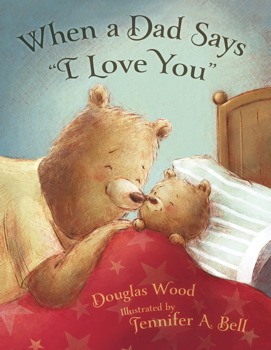 When A Dad Says I Love You (Wood) – Dads show their love in many different ways. 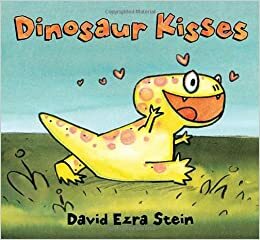 Dinosaur Kisses (Stein) – Newly hatched Dinah wants to give someone a kiss, but she always seems to CHOMP! or STOMP! them instead. Will she ever be able to give dinosaur kisses? 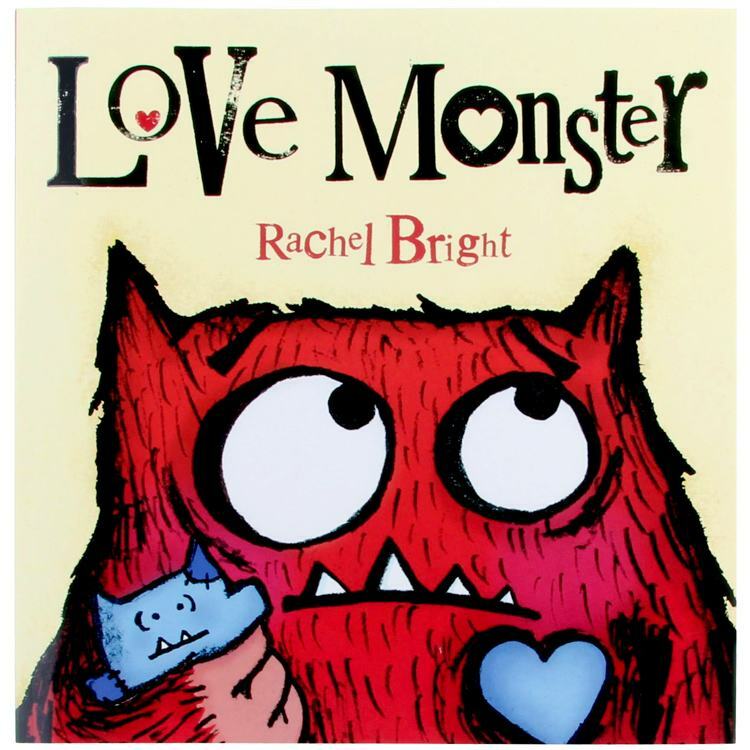 Love Monster (Bright) – I monster looks everywhere to find love. Will he ever find what he is looking for? Welcome everyone! Happy Valentine’s Day! It’s that time of year again when we show people how much we care about them, by giving cards and candy! 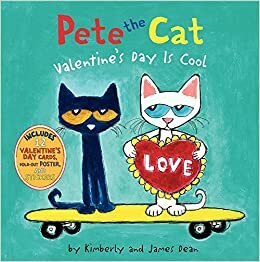 Book – Pete the Cat Valentine’s Day is Cool by Kimberly and James Dean – Pete the Cat thinks Valentine’s Day isn’t cool . . . until he realizes how many special cats there are in his life! Pete works hard to make valentines for everyone, and it turns out to be the grooviest Valentine’s Day ever. But what happens when he realizes he’s forgotten to make a card for a very important cat? 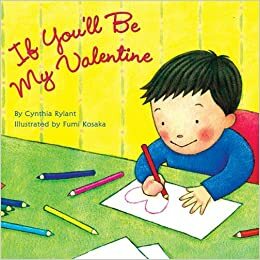 Book – If You’ll Be My Valentine – by Cynthia Rylant – A little boy gives out Valentines to his family and friends. Who has a red heart, red heart, red heart? Who has a red heart? Bring it to me now. Song- Skinnamarink – have children play maracas along with the song. Miss Lisa has hand-picked some great stories, songs, and rhymes for this week’s storytime! Some are old favorites, while others are things that just didn’t fit into other themes (but are too good not to use). Hope you enjoy them! Wow! 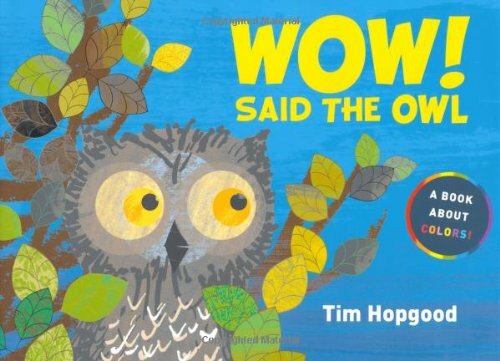 Said the Owl (Hopgood) – A little owl stays up all day to see how the world looks in the daylight. He is amazed with all the colors he sees. 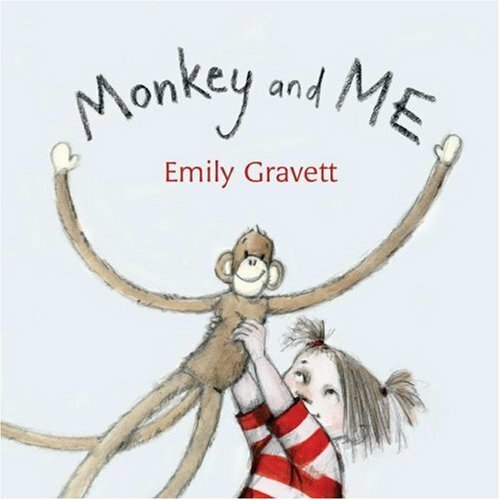 Monkey and Me (Gravett) – A little girl and her stuffed monkey pretend to be different animals. Take your little hands and go clap, clap, clap. Clap, clap, clap with your little hands. This week, take a look at any of my boards on Pinterest. I have so many different activities posted, and I would love to hear about what you were able to try. I am really into open-ended “process” art right now, and I have lots of projects pinned on that board. Let me know what you got your hands into this week! This week, we are reading books that were hand-picked by Miss Lisa. Sometimes there are really fun book titles, but they don’t fit into one of the weekly themes. Now is our chance to read them! Begin Smart Bouncy Baby – This colorful book is filled with things that babies love to do. 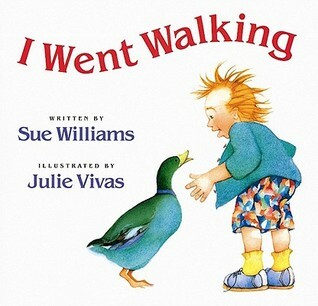 I Went Walking (Williams) – This is a favorite storytime book because it includes so many great elements for babies – repetitive text, rhymes, animals, and gentle illustrations. And then it ran back. (Run fingers down arm). 10 galloping horses came to town. Some were white, and some were brown. This week, explore my whole Pinterest page! I have so many great things posted there – crafts, sensory play, snacks, games, and activities. Try something new, and let me know how it goes!